Wellington, June 25, 2014 (Alochonaa): New Zealand has recently been bestowed with a high honour by Washington based think-tank the Social Progress Imperative. They have ranked New Zealand as “the most socially advanced country in the world”, leading the world on personal rights and freedoms, and ranked highly in social measures such as access to clean water, tolerance of minorities, and access to education. In their aim to “move beyond GDP” as a measure of societal performance, the Social Progress Imperative directly analysed social and environmental indicators to assess countries’ ability to provide their peoples’ “most essential needs, foundations of wellbeing, and opportunity”. To this end they examined countries’ performance in over fifty categories, from freedom of speech to availability of affordable housing to biodiversity. While New Zealand was far from the top in many categories, the Social Progress Imperative determined that it was the overall leader. Many in the international community may be surprised by this: some might expect America, the nominally ‘land of the free’ to lead the world, others would expect the much-lauded Scandiwegian countries to rank first. What claim does a small clutch of islands, isolated in the South Pacific, have to such praise? However, such criticisms ignore a history which, though short, has been marked by social innovation. In fact, almost as much as America thinks of itself as ‘the land of the free’, New Zealand thinks of itself (and is thought of by others) as the “social laboratory of the world”. 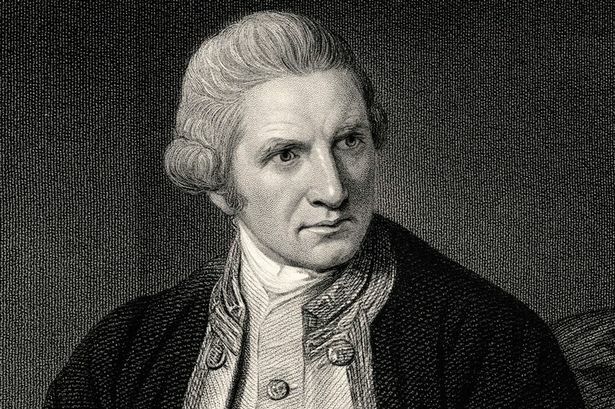 One could argue that the roots of New Zealand’s progressivism can be traced back to the methods and instructions of the first European to land on New Zealand, Captain James Cook. Cook stands in marked contrast to the more cavalier explorers who discovered the Americas: His instructions were to “cultivate a friendship and alliance” with Maori, the native inhabitants, recognizing them as “‘the natural, and … legal possessors of the several Regions they inhabit’, and that their voluntary consent would be needed before any of their lands were occupied by Europeans”. In this way he came as an explorer, but not a conqueror, and set the stage for a history of race relations that, while marred by considerable problems, recognised the value of Maori and their culture. This progressivism was taken even further by the nature of New Zealand’s foundation. The treaty of Waitangi, signed in 1840, was an agreement between a collection of Maori Chiefs, and the British Crown. This treaty meant that it was not conquest but rather co-operation which marked this new nation’s birth (cynics might well suggest that this was only because conquest was impractical – British forces were unable to pacify bellicose Maori forces well into the 1870s). There are significant problems with the Treaty of Waitangi – it’s English and Maori language versions are far from identical (due to problems of translation), it has never been ratified, and court cases in the 19th century established the Treaty as a “simple nullity”. Despite this, the treaty marks a unique attitude in the creation of a colonial dominion, where the indigenous peoples’ rights, needs and desires were at least considered. Between 1890 and 1920, New Zealand led the world in a number of social reforms which re-shaped the way its people interacted with government, businesses and each other. 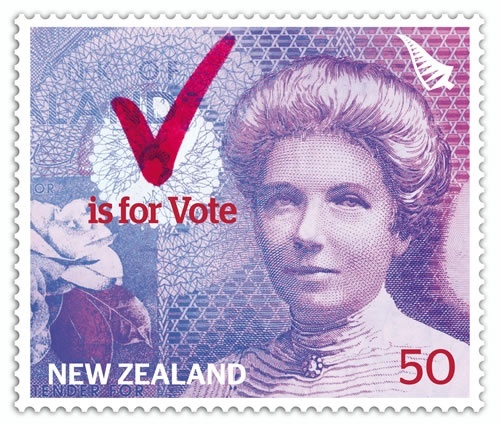 In 1893 it became the first country to grant universal suffrage to women, and the 1898 Pension Act has been called “the most innovative legislation of that time”. However, it was the 1894 Industrial Arbitration and Conciliation Act, providing a system for resolving industrial disputes, and encouraging trade union membership, that captured the world’s attention. This innovative direction has continued, to some extent, throughout New Zealand’s history. As Australian Craig Sherborn, in comparing New Zealand to his home country ventures: “In social justice, New Zealand has, for most of its modern history, been advancing the lantern into the future’s blank mist, where Australia has been hesitant to venture”. In 1974 the introduction of the Government-run Accident Compensation Corporation created a universal, no-fault accidental injury scheme – in effect providing comprehensive accident insurance to New Zealanders. While ACC removes the right to sue for accidental injury (a key part of the no-fault ethos), it provides compensation for medical treatment, rehabilitation and lost wages. In 1975 the Waitangi Tribunal was established – a permanent commission of enquiry to assess grievances held by indigenous Maori. It is primarily concerned with government actions which “breach the promises made in the Treaty of Waitangi”. Its mandate has been steadily expanded since this time, and it now considers claims dating back to 1840, and attempts to provide compensation and reconciliation between Maori and the crown. Significant claims, such as that made by Ngai Tahu, a South Island Iwi, or tribe, have resulted in payment of hundreds of millions of dollars in reparations, and the return public land (Ngai Tahu was returned its’ sacred mountain Aoraki/Mt Cook which was subsequently gifted to the nation). 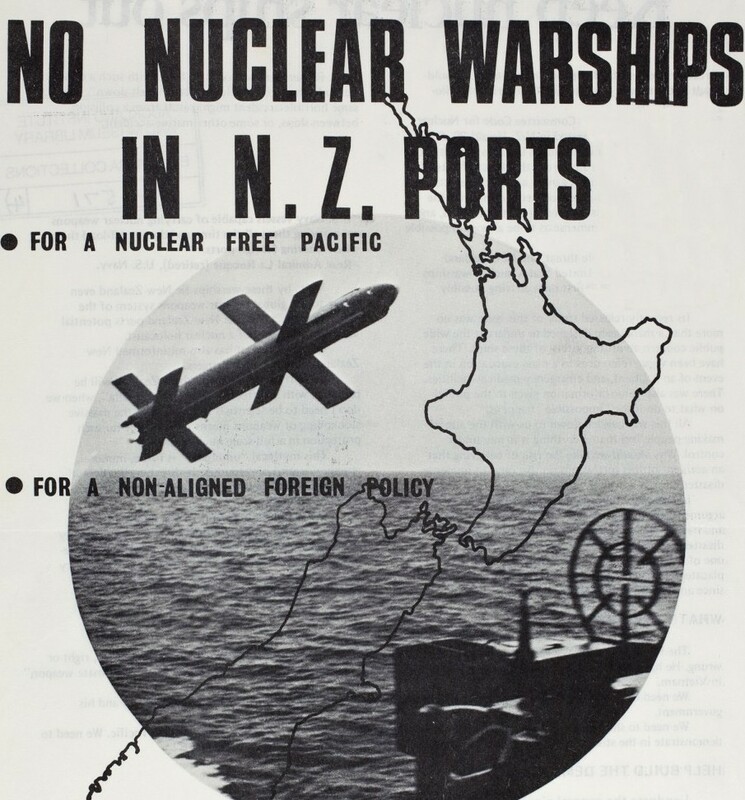 Furthermore, in 1987, in what became an identity shaping move, the Fourth Labour Government unilaterally established New Zealand as a nuclear-free zone, preventing nuclear armed or powered warships from visiting. This move was seen by many New Zealanders as a victory of principle over realpolitik – the United States responded by severing military and intelligence ties and downgrading political and diplomatic exchanges. This indirectly lead to New Zealand’s independent, pacifist foreign policy in the late 20th Century. Recounting such a history could easily become an exercise in nationalistic banner waving. New Zealand is, of course, not without its own problems, including embarrassing rates of domestic violence, high levels of alcohol abuse and widespread child poverty. These are very real challenges, but that does not mean the successes should not be celebrated. Indeed, New Zealand’s remarkable history of social innovation can be an example for other countries. This is proof that size (New Zealand has a population of only 4.5 Million), isolation (Wellington is the most isolated capital city on Earth) and non-industrialisation (its economy is primarily rooted in agriculture and tourism) are no barriers to creating a country in which people are proud to live. What is perhaps more surprising is that New Zealand was ranked best in all five of the indicators of personal freedom – political rights, freedom of speech, freedom of association and assembly, freedom of movement and private property rights – despite lacking the robust legal protection present in many other Western states. In part two will be an examination of New Zealand’s unique approach to rights, their legislation and their protection.